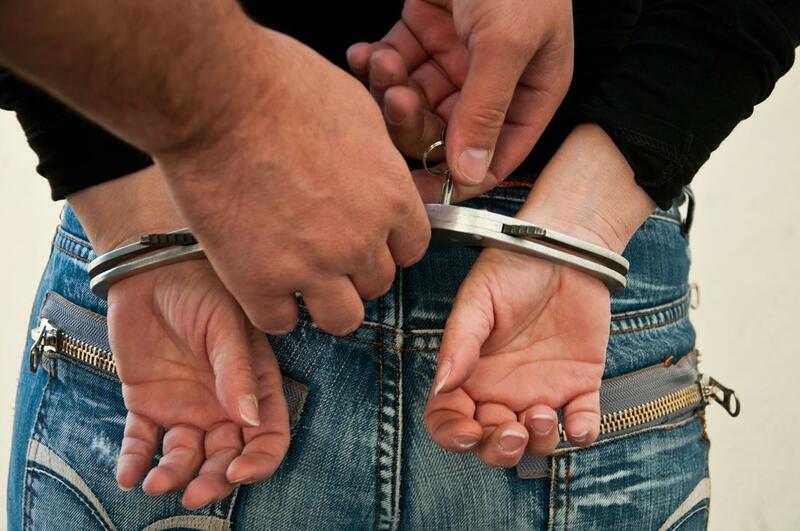 If you are not from Idaho it may surprise you that we offer juvenile bail bonds. That is because each state has different laws and regulations when speaking of a person under the age of 18 or 16 in some states being tried as a minor. In some states though, a minor cannot legally be liable for a bail. They must remain in custody for the remainder of the trial. This is because some states believe that juvenile detention centers are a form of treatment to get kids who have made a mistake rehabilitated and ready to come back into society. What Is The Difference In The Process? When a minor is arrested over a crime that he or she has committed they are kept in a juvenile detention center for the most part. If the judge decides to put the minor on trial as an adult for the severity of their crimes then things may be a lot more complicated. In these instances, it is highly unlikely that the accused be granted bail. If they are the process to acquire our bail bonds service is the same. There are a couple of things though that need to happen both on our end and in the court's end, to complete the process. Both, the court, and us will need the minor to be released to an adult that will be held responsible for the appearance of the minor at the later court date. Ideally, the adult responsible for the minor will be their parent or legal guardian. The sad part about this process is that if there are no legal guardians that we can turn to we cannot provide the service since the minor cannot sign off his or her own release. What Are The Rates For A Juvenile Bail Bond? We charge around the same amount for a juvenile bail bond than we do for a regular bail bond. Which is around 10 to 15% of the total amount set for bail. As we have mentioned in these cases there will have to be a legal guardian responsible for the minor’s appearance in court. Plus, we need some form of guarantee in most cases that they will appear in court on the day that was previously scheduled. If they do not hold up their end of the bargain the same recovery principles apply as is the case with adults! The juvenile detention process can be quite different than what the typical punishments for an adult crime would be. That is why being able to talk to a specialized professional about the legal obligations and options that the defendant will face could go a long way into reducing the punishment. Call or contact us today to see how we can help your particular case. For the most part, we are able to help minors that have made all forms of mistakes. We genuinely believe that everyone deserves a second chance!